Lingerie At The Louvre — Anna Akbari, Ph.D. 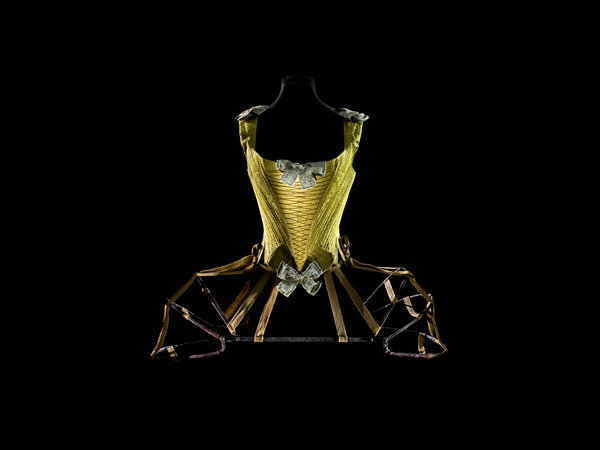 The Conversation: An exhibit on lingerie has opened in the Louvre this summer. How impactful do you think the evolution of our unmentionables has been on society? Let us know!